I came to bid farewell to Hambaobao as their last day will be on the 5 February 2017, their license cannot be renewed. In fact, not just their license but also for the other stalls in this food centre. It has been brought over by a mystery buyer for the sum of $17.5 million and it is to be converted into an air-conditioned food court. I was there slightly after 1 pm, there was no queue at Hambaobao and even so, I was informed by Ryan that the expected waiting time then will be at least 1 hour. I did not want to wait but thought of coming back the next day. Ryan said, "Even if you come at 12 pm, you will have to make sure that you are amongst the first few to avoid long waiting time." I guess it is just not meant to eat it one last time before they cease to operate. They have no plan for relocation at this moment. I walked around the food centre to look for an alternative and this stall has caught my attention. The queue was long there but it moved quickly, I decided to join in nonetheless. I have tried their Stewed Beef Brisket Noodle once and I liked it but it is only available during the weekends. 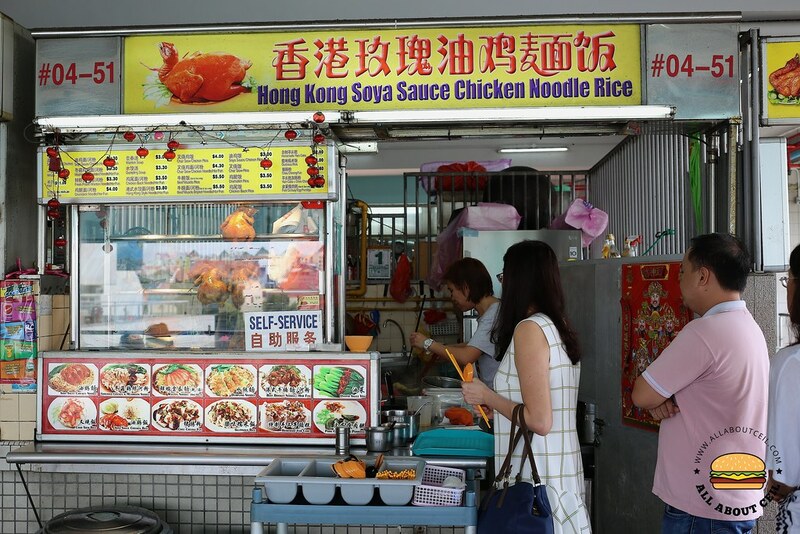 I went for their Soya Sauce Chicken Horfun ($4) together with a bowl of Wanton Soup ($3) this time. The Soya Sauce Chicken was noticeably flavorful, tender and is, therefore, better-than-expected. 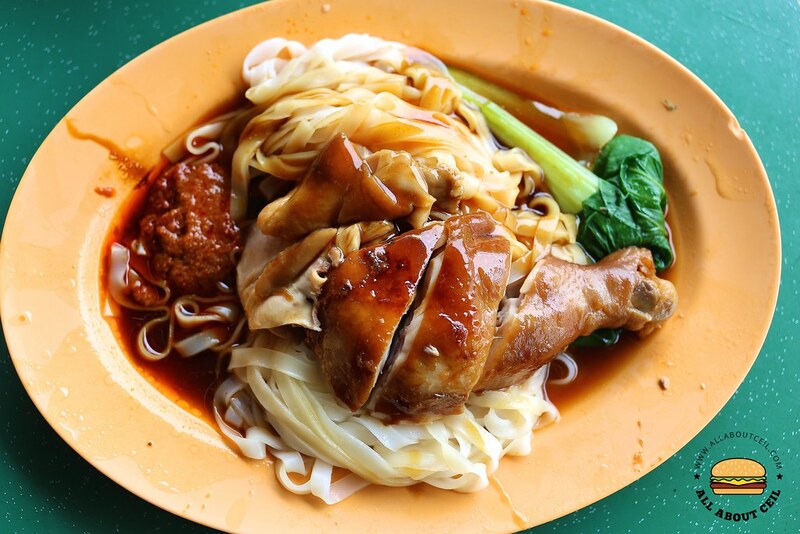 In fact, it is comparable to the Michelin-starred Soya Sauce Chicken in Chinatown. I thought that Michelin-starred Soya Sauce Chicken is overrated and is not worth queuing, even though it is cheap but really not the best. 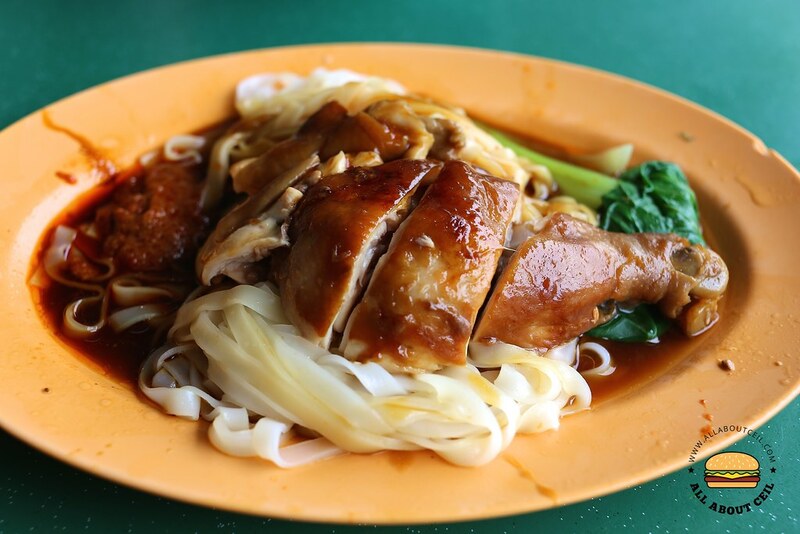 My current favourite is Lee Nam Fun Kee in Toa Payoh. 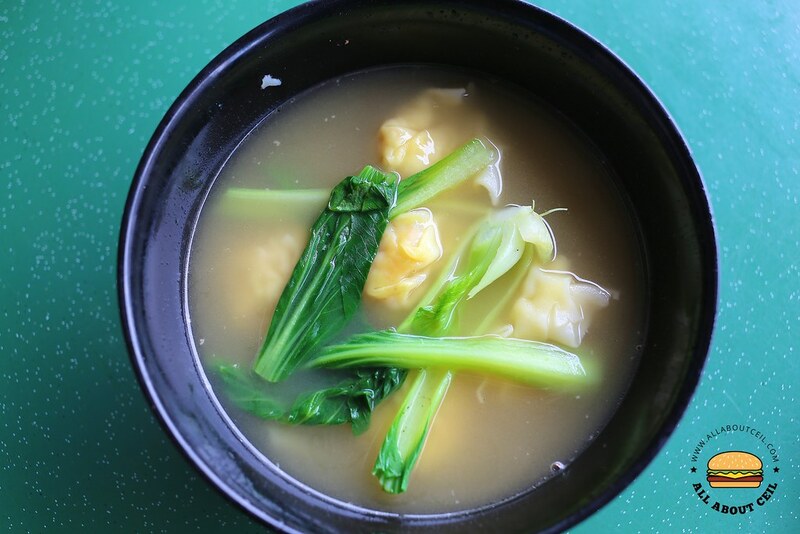 The Wanton Soup came with 5 pieces of plump wanton serving with some green in a lightly flavoured soup. Their tasty wanton is bigger in size with prawn and minced meat as filling. I did not get to ask how long more would they still be around in this food centre but a good guess is they would not be around for too long. Most of the other stalls are already in the midst of vacating or have already vacated their stalls. It is really sad to see the food centre go.